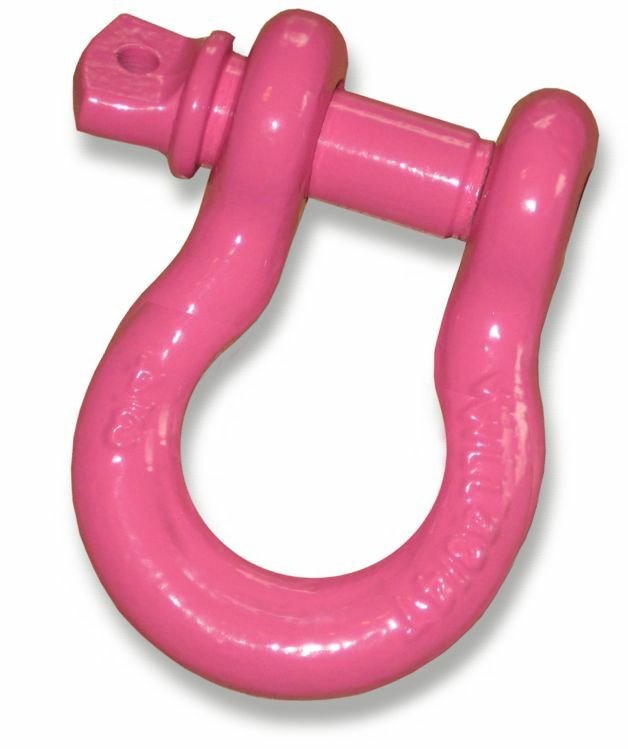 - Working Load Limit permanently cast on every shackle. - Forged - Quenched and Tempered, with alloy pin. - Rust resistant powdercoated finish. Beware of 'painted' imitations!